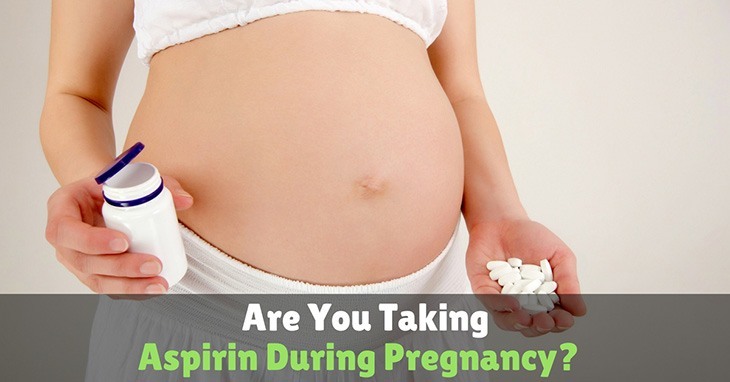 →Are You Taking Aspirin During Pregnancy? Are There Alternatives ﻿T﻿o Aspirin? Aspirin is an acetylsalicylic acid and has been used as an anti-inflammatory drug, pain reliever, and fever reducer since it was introduction in 1899. There are two doses that affect absorption into the body. A low dose which is 81 milligrams daily, this is also the dose of a baby aspirin. While a standard adult dose is 325 milligrams daily. Absorption is based on the strength of the aspirin (or the size of the dose), along with other factors such as your age, the fact that you’re female, even how much you’ve eaten before taking the medication. Once ingested aspirin will be absorbed and distributed throughout your body, specifically, your tissues, bodily fluids, your central nervous system (CNS), breast milk, and fetal tissues. Because aspirin is absorbed into your br﻿﻿eastmilk and fetal tissues it’s important to understand the risks of taking this medication and talk with your doctor first. But you’re not just looking for bottles with the word ‘Aspirin’ printed on it. There are other over the counter (OTC) medications out there that have aspirin in them, for example, Excedrin, Ibuprofen, and Bayer. During the first trimester the use of aspirin could lead to miscarriage and/or birth defects. Aspirin can also increase your risk of a placental abruption. This is when either a part of the placenta, or all of it, separates from the uterus. This is a very serious complication for you and your baby. Separating of the placenta will deprive your baby of nutrients and oxygen while causing heavy bleeding for you during or after delivery. Taking aspirin could also delay you going into labor, make your contractions less frequent or not as strong, and/or increase the length of time you’re in labor. Aspirin can lead to issues concerning your baby’s growth and development while in the womb, causing your baby to have growth retardation. Aspirin can cause the blood vessels in your baby’s heart to close. Pulmonary hypertension can occur which is also known as high blood pressure and can be very serious for infants, especially infants born prematurely. Taking aspirin can lead to bleeding in the brain, also known as cerebral hemorrhage. Continual use of aspirin during pregnancy has been found to increase the chance of psychotic disorders, such as schizophrenia, in teens. Although there are risks when it comes to taking aspirin while pregnant, there can be some benefits. ONLY if your doctor recommends it, and like mentioned earlier, only during high risk pregnancies. High risk pregnancies are considered when there is a risk to the life or health of you and/or your baby. Below are a few examples of why your doctor might allow you to take a low dose of aspirin. If you have been diagnosed with antiphospholipid syndrome (APS) or Hughes Syndrome you might be prescribed a low dose (up to 81 milligrams) of aspirin by your doctor. With APS you’re at a higher risk of developing blood clots which put you at an increased risk of having a miscarriage. 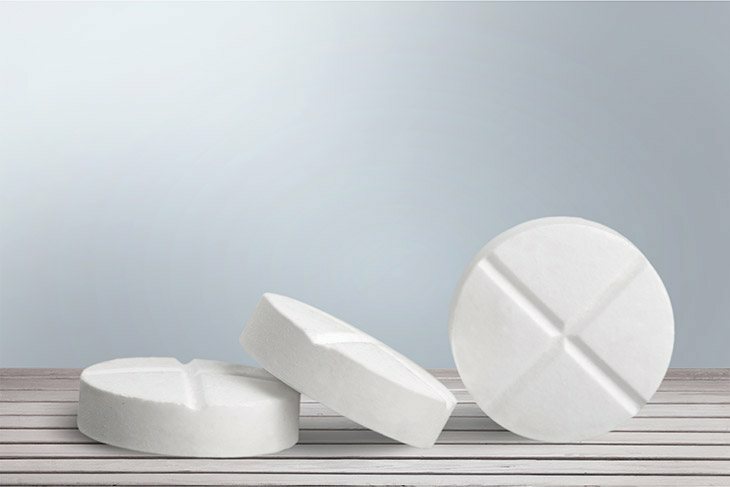 Taking a low dose of aspirin along with any other medication your doctor prescribes can help in reducing or preventing blood clots from forming thus decreasing your chances of a miscarriage. If you have developed, or doctors believe you might develop preeclampsia, you’ll more than likely be prescribed a low dose of aspirin. 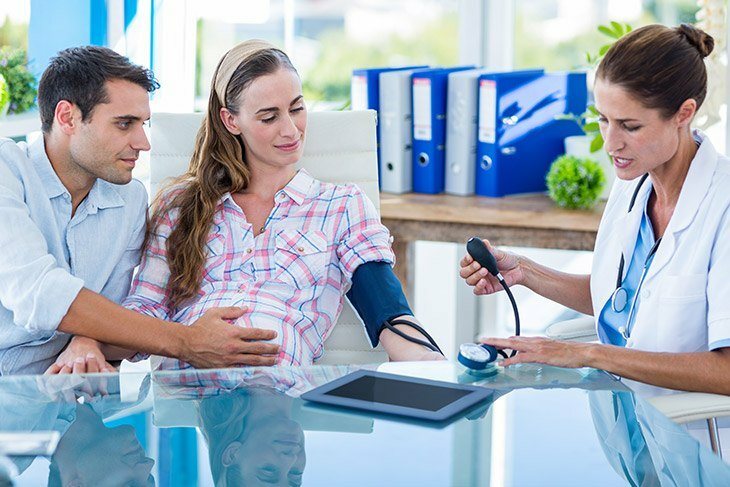 Preeclampsia is a serious medical condition characterized by high blood pressure, especially if your blood pressure has been normal up until the 20th week of pregnancy. Some doctors may recommend a low dose of aspirin if you had diabetes before you were pregnant. This will reduce the chance of you developing a cardiovascular disease while pregnant or after delivery. Are There Alternatives To Aspirin? There is a safer substitute to taking aspirin during pregnancy and it’s Tylenol. Tylenol contains acetaminophen and is one of the only medications doctors feel most comfortable recommending while you’re pregnant. It’s still a fever and pain reducer but has less adverse side effects than taking aspirin. There are still risks when taking medication with acetaminophen while pregnant, such as behavioral disorders in children as they get older. I think you’ll notice a trend here… there are always risks to think about when taking medication while pregnant. Whether you are just trying to get through a small cold or a stressful Monday, trying to get your pain to go away without medication is tough. Before taking any medication make sure you speak with your doctor first. She will be able to recommend alternatives that will 1) relieve you of your pain and/or fever and 2) will be safe for you and your baby. Have questions about taking aspirin during pregnancy? Leave your questions in the comment section below.